At Berwick Family Dentistry, we’re passionate about preventative care and maintenance, but that’s not all we offer. We’re a full-service dental practice, with both minor and major services that will help you keep your smile looking its best, and your oral health in tip-top shape. 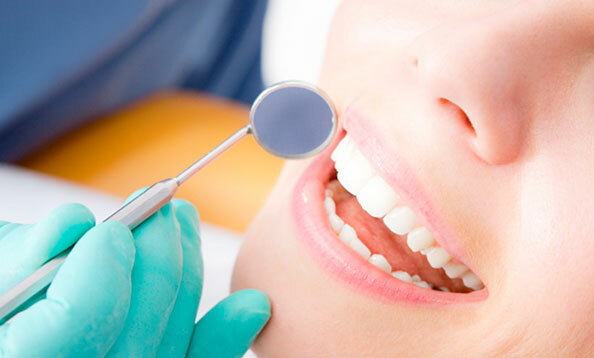 Preventative, restorative, cosmetic and more – we’re your partners for a lifetime of oral health! 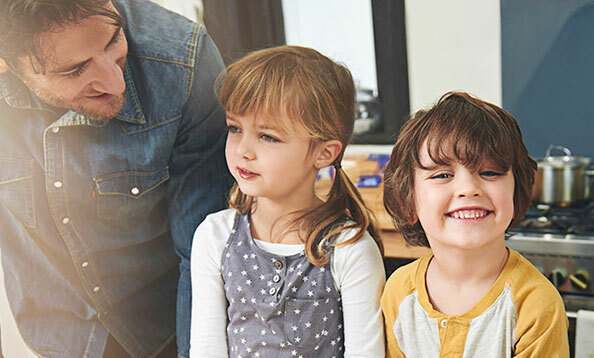 Berwick Family Dentistry’s family practice encompasses services for every member of the family, from the youngest to the oldest. 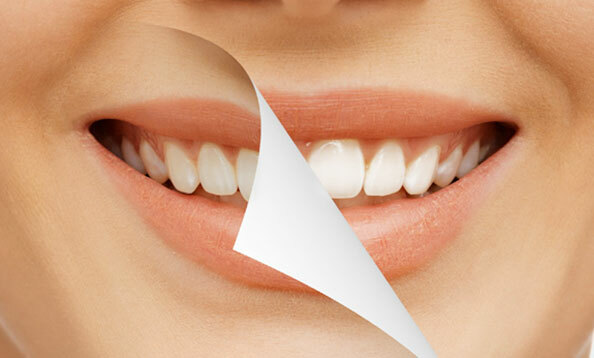 Preventative dentistry, otherwise known as oral hygiene and cleaning, is the cornerstone of maintaining oral health. Berwick Family Dentistry strongly believes in preventative dentistry. Periodontics are procedures related to treatment of gum disease in affected patients, although prevention remains the best defense. Do you need teeth replacement? 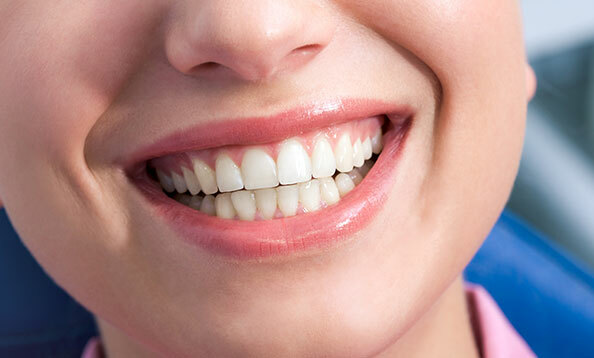 With dental implants, you get top quality artificial teeth, permanently set and with a natural look and feel. 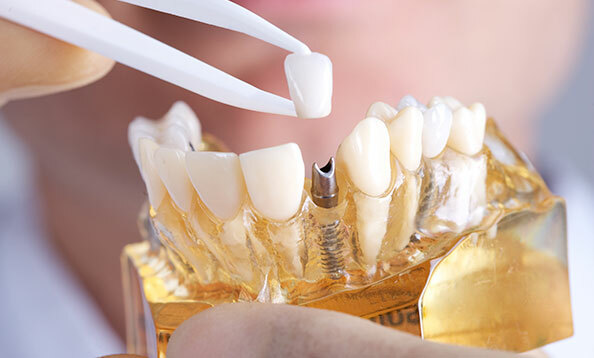 Dental restorations such as fillings, bridges, and crowns restore former look and function to teeth. 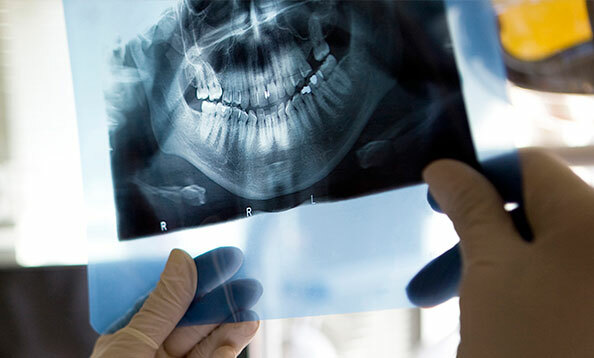 Root canals, deep fillings that affect the interior of a tooth compromised by decay, are performed with skill by the dental team at Berwick Family Dentistry. 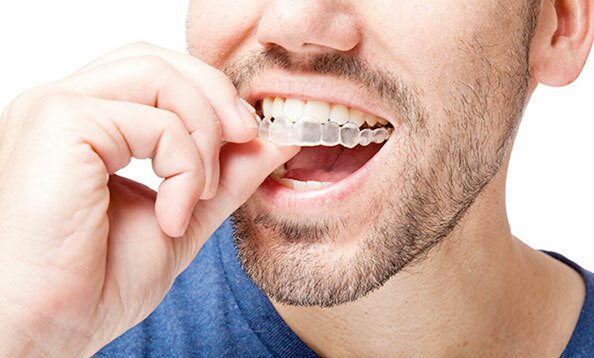 Orthodontic care from Berwick Family Dentistry uses the Invisalign system, plastic aligners that deliver the same great results as traditional braces. Opalescence, a take-home teeth whitening system, is the whitening system of choice at Berwick Family Dentistry. 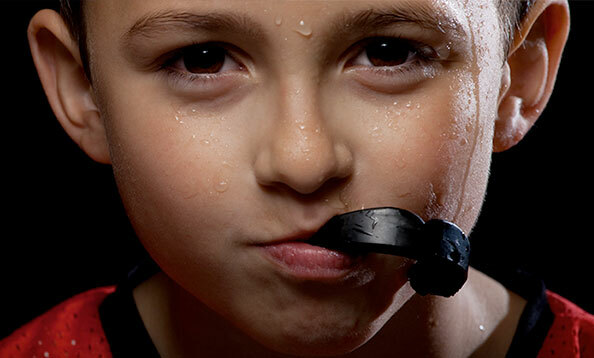 Sports guards and bite appliances made from flexible plastic and custom-made for each patient provide valuable prevention for jaw/mouth injury and damage. Dentures are artificial teeth set into a custom-made acrylic base, an excellent option for tooth replacement. 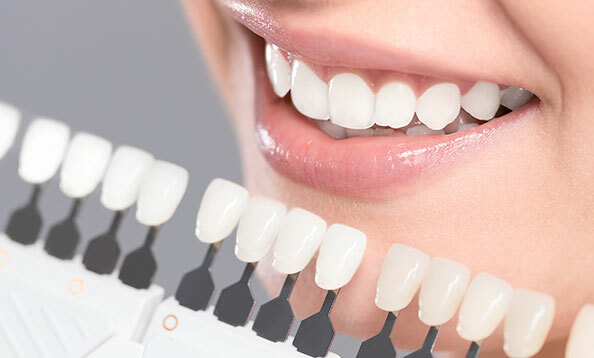 Cosmetic dentistry procedures, such as ceramic crowns and Lumineers, are used to improve the appearance of patients’ smiles at Berwick Family Dentistry. We treat our existing patients on the same day they call with a dental emergency.